I’m Having a Great Week! Does this look like a man under attack by the President Of the United States?! 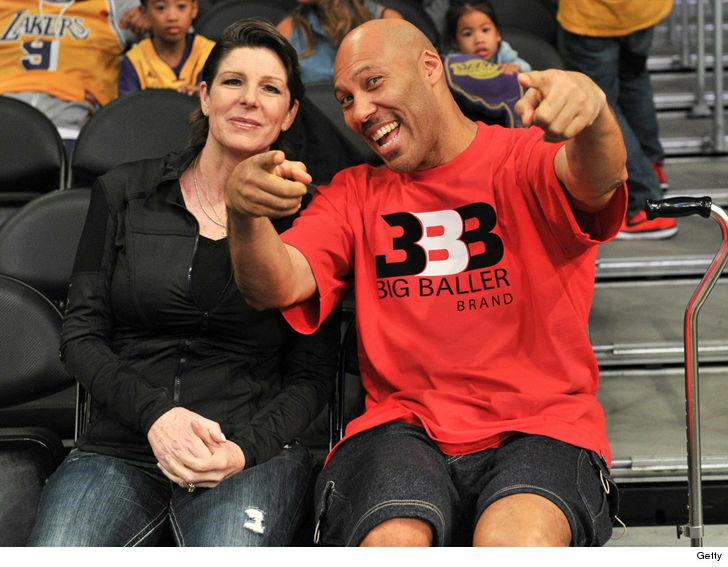 LaVar Ball was all smiles at the Staples Center on Tuesday — cheesin’ it up with his wife at the Lakers game … hours before Donald Trump dissed him on Twitter again. So, why the big smile? 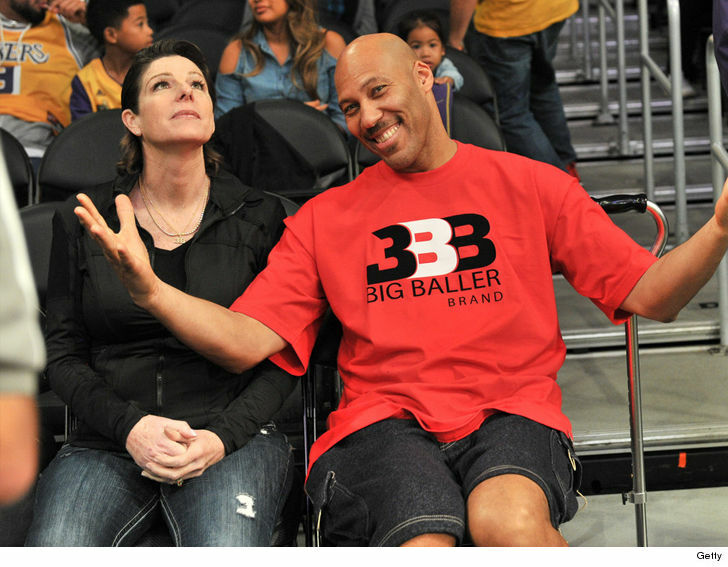 LaVar’s having a pretty good week — he messed with Chris Cuomo on CNN, out-Trumped Trump in front of the world (according to Mark Cuban), and his son is home from China. BTW — Shout out to Mama Tina Ball looking healthy.